The joys of online shopping! The convenience of shopping even if you are in your pajamas, the fun of carefully checking the site for sale items, the excitement of waiting for the items to arrive, and the joy of receiving the box (while still in your pajamas!). Lazada brought me the same glorious experience after I did a little online shopping and took advantage of the sale event in Lazada. 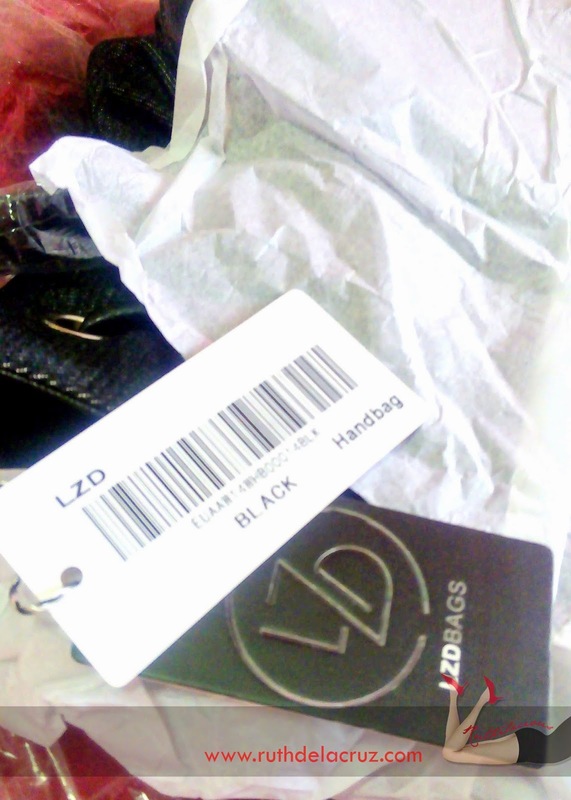 I mostly bought fashion pieces from the newly launched in-house brand - LZD. I was in the Philippine Launch of the LZD line, and I already have eyes on some of the pieces. Most of the items I got are on sale - some are as low as 50% off! It is one of the easiest and smoothest online transactions I did! I ordered on November 28th and the following day, November 29th - this box was waiting for me at home! 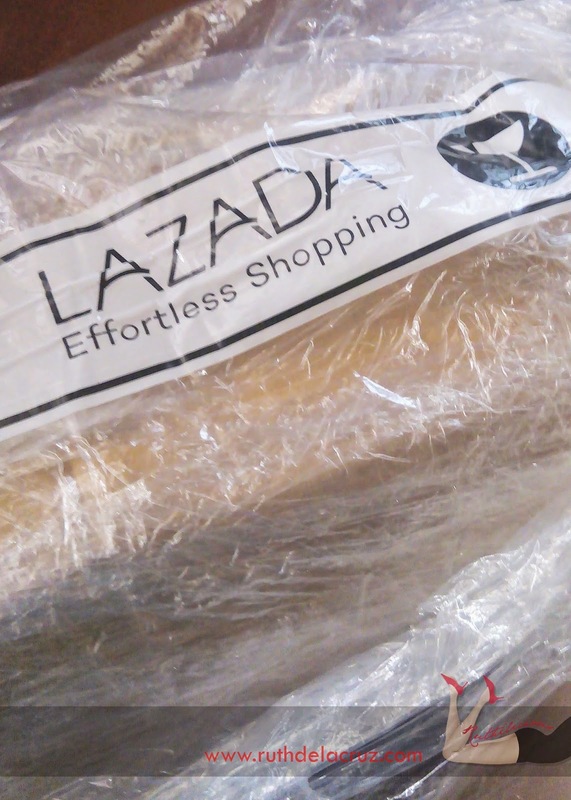 Click Read More to read my review of Lazada Online Shopping.. The box came when I was out covering an event, but excitement level went to 10 when I was contacted that the box was already at home. Level even reached 11 as soon as I got home! It was funny that even if I know what's inside the box, I saw it as if it was a gift! 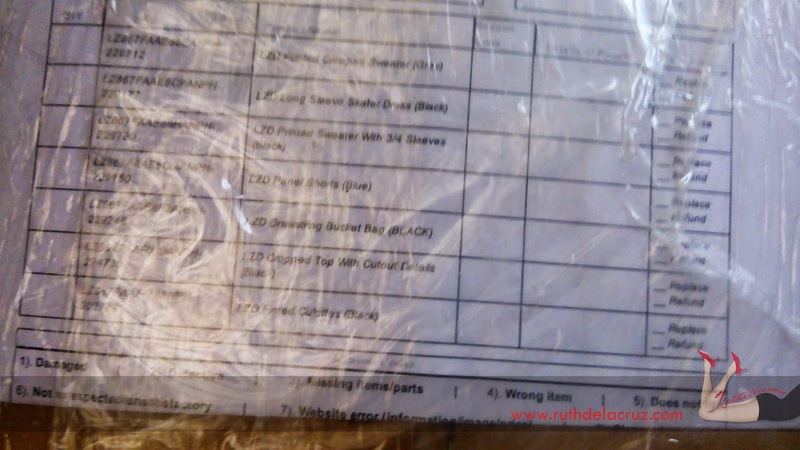 The box was carefully wrapped with order slip and return slip (very much like the same slip international shops like Victoria Secret and Wet Seal include in their deliveries). 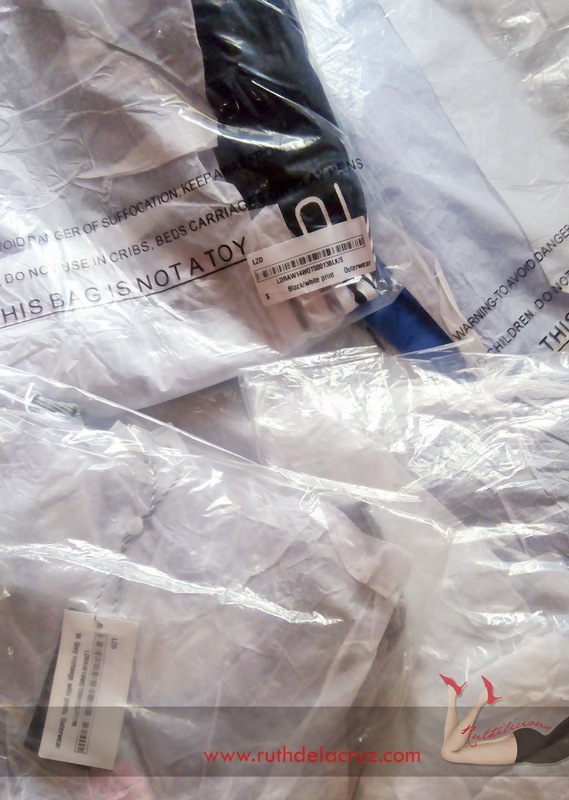 Each item was carefully wrapped with product tags and bar codes. It was as if my orders came from another country! 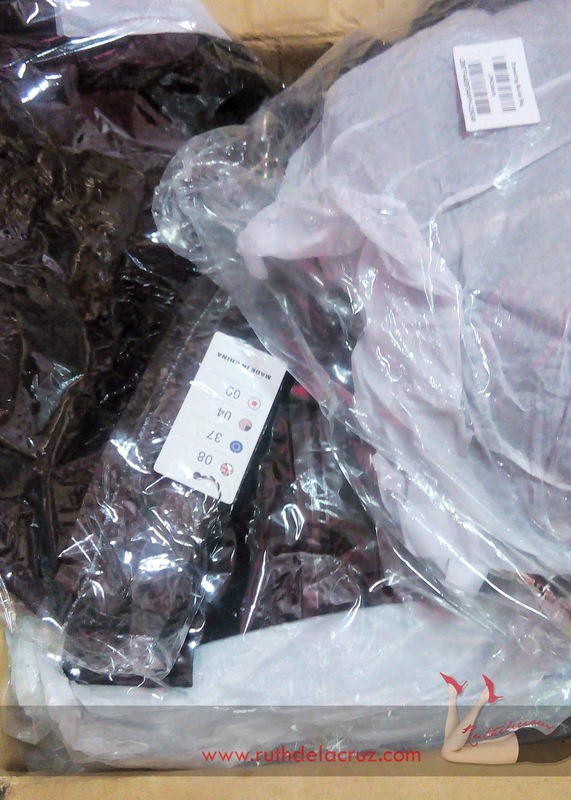 What I love about Lazada Online Shopping? ♥ The site is easy to navigate. ♥ Different sections are easy to locate on the left navigation panel. ♥ I received a note confirming my order immediately after I paid. ♥ I received another note after my orders were dispatched for delivery. ♥ The morning of November 29th (when my orders were scheduled for delivery), the delivery team from Lazada contacted me via phone to confirm my exact address. 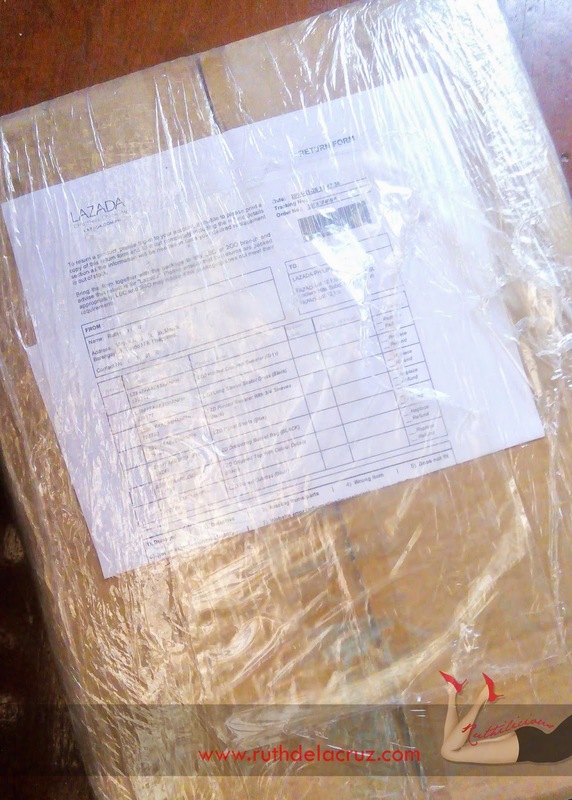 ♥ The products are individually tagged, wrapped and secured in the box. 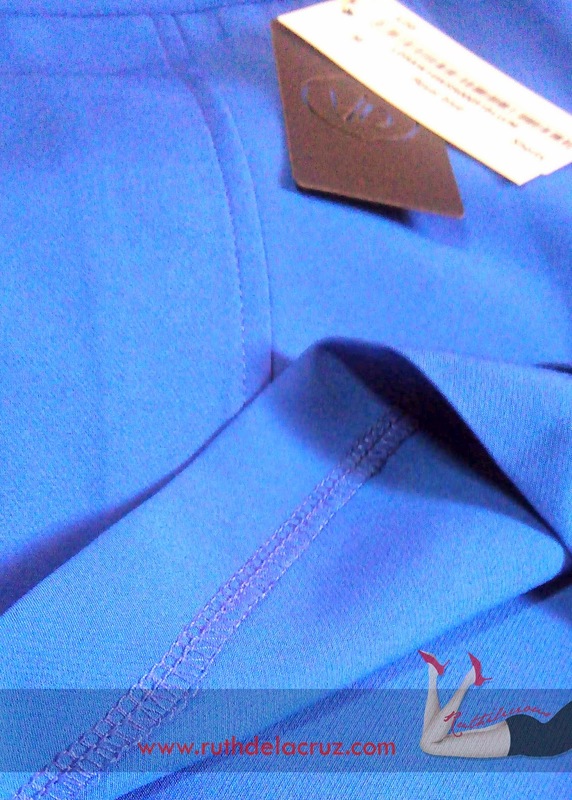 ♥ There is a return slip that is included in the delivery box. What can be improved in Lazada Online Shopping? Have you tried shopping online via Lazada?